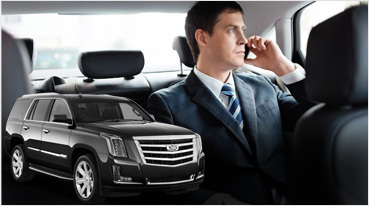 We are the most efficient limo rental service in San Francisco gives our clients an array of options to pick from. 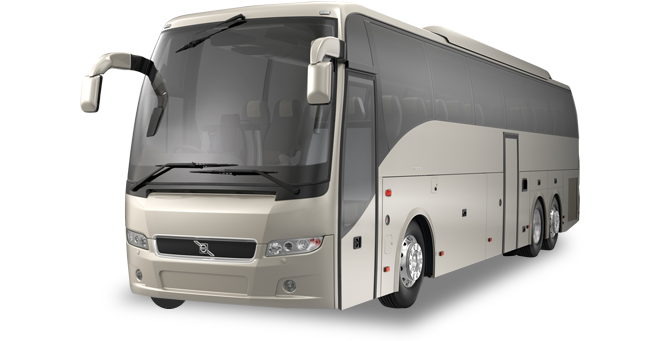 Keeping this factor as an essential point, we have the 40 Passengers Party Bus for a number of occasions. 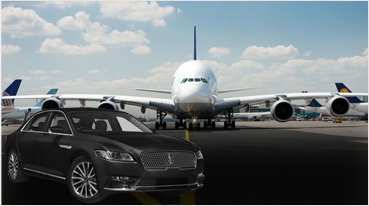 San Francisco is located on the western coast and is in the upper center part of California and which gets to be served by the finest of Rolls Phantom limos, Mercedes, Escalades and Bentley stretches. San Francisco is a winery city and as such we liaise with the best wineries like the San Francisco Vinters Market, Fat Grape Winery, Cameron Hughes Wine to give you that unforgettable wine tours that you have always dreamt of. 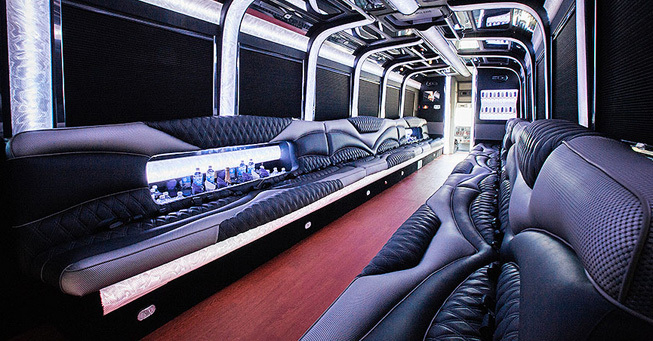 In this very party bus, which comes with the above-mentioned loaded features, you are bound to have a great time. Since it can accommodate so many people at once, you can go on number of occasions as a large group. Be it a prom night, bachelor party or a wedding at the best venue in San Francisco like The City Club, Bentley Reserve, City Hall, The Box, we make sure that you have the time of your life. 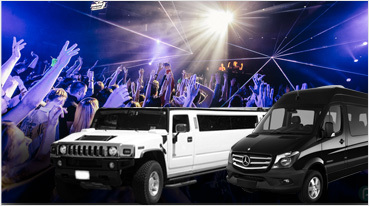 To get into one of our party buses, means that the party has already begun. When going to a birthday party, kids love our services for they get to travel amidst the best arrangements. They can play, sing, and move about freely while they are taken to a birthday party. 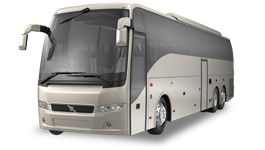 The 40 passengers’ party bus is truly a delightful experience and something you too can avail. So call and book one now!